Android Reborn – Your Galaxy A5 device will be more interesting if you can change the font style. 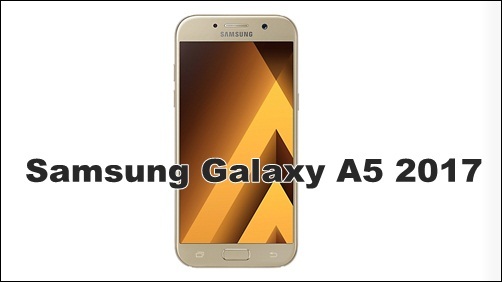 Therefore, it is important to discuss how to change font style on Samsung Galaxy A5 2017. Changing font style can be done easily. What you need to do is to follow these steps. From Home screen, just tap Apps or menu. Scroll down until you find “Display and wallpaper” on Device tab and then touch it. The next step is to choose the font style that you want. There will be some options such as Samsung Sans, Rosemary, Cool Jazz, etc. That is all the steps to change font style on Samsung Galaxy A5 2017. The fonts available are from the manufacturer of the device. However, you may also have more options and choose different fonts that are not available there. In this case, you need to download extra fonts. What you need to do is to follow this tutorial. Find “Display and wallpaper” and touch it. After that, choose “Font” option. There will be many options, and you can choose one of them. In this step, sometimes you will be required to re-enter your password of the Samsung account. That is all the steps to change font style of 2017 Samsung Galaxy A5. It will start downloading and wait until it is installed completely. Then, you can use the font you have just downloaded and installed.